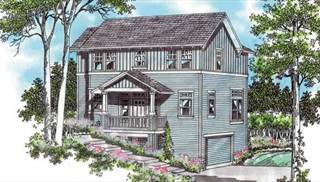 Welcome to our fantastic collection of house plans for the beach! 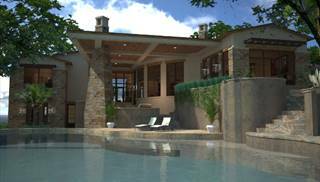 These getaway designs feature decks, patios and plenty of windows to take in panoramic views of water and sand. 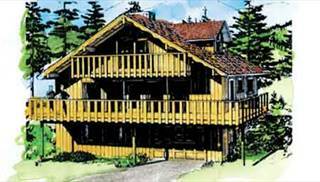 We've included vacation homes, chalets, A-frames, and affordable retreats. 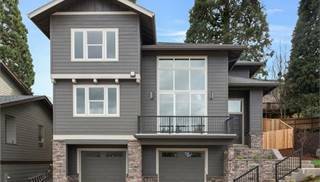 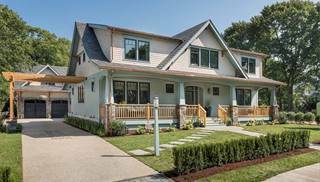 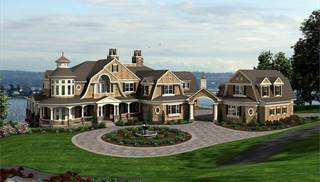 Some are set up on pilings, while others offer handy walk-out basements for sloping lots. 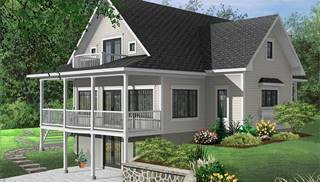 Many beach floor plans are straightforward enough to allow a handyperson to actually take on the construction as a summer project with family and friends. 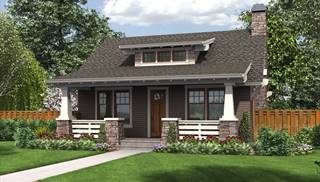 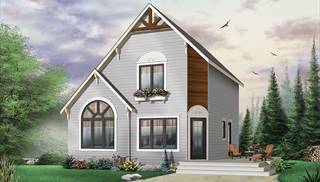 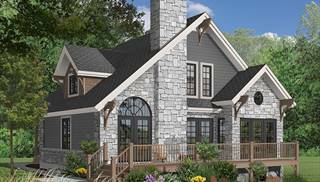 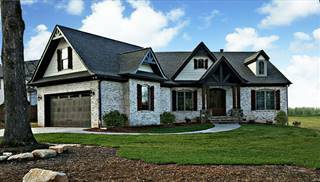 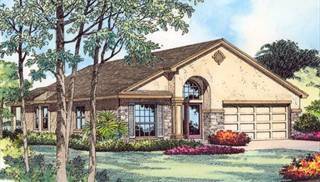 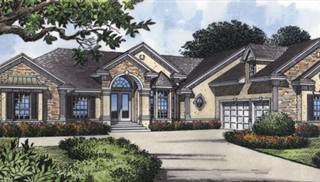 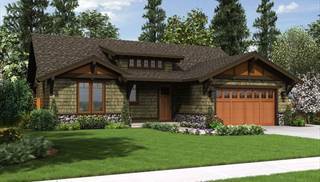 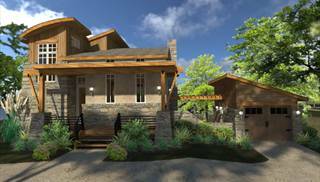 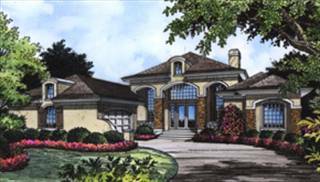 Other home plans in this group are larger and more striking, and represent various regional styles. 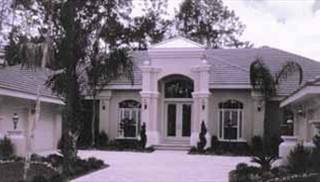 How about a sprawling beach estate in stucco or brick? 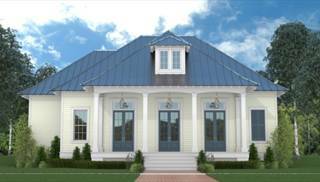 Impress visitors with luxurious amenities, along with multiple patios and decks overlooking a stunning seascape! 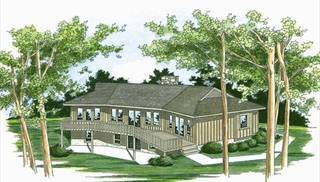 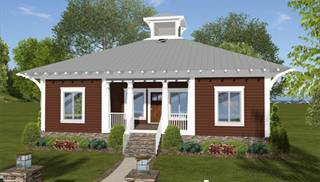 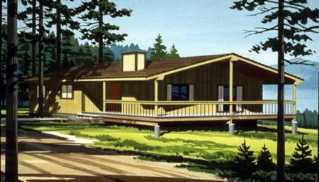 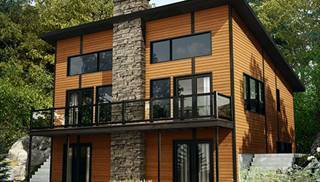 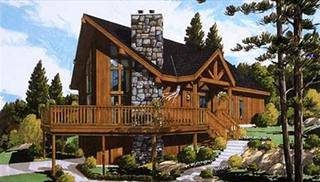 If you'd like more inspiration take a look at our collection of vacation house plans.